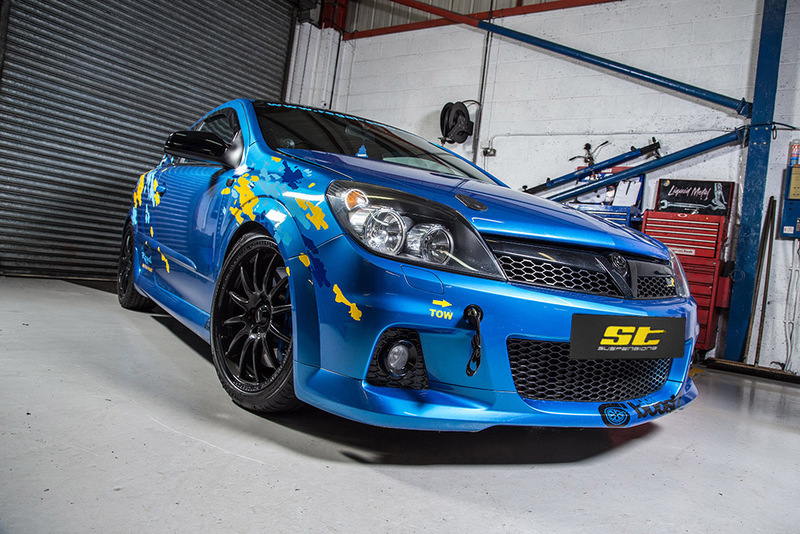 The 240bhp Astra H VXR, known as the Astra H OPC in Europe, is one of the most popular performance hatchbacks of recent times but often described as needing a helping hand in the road holding department. 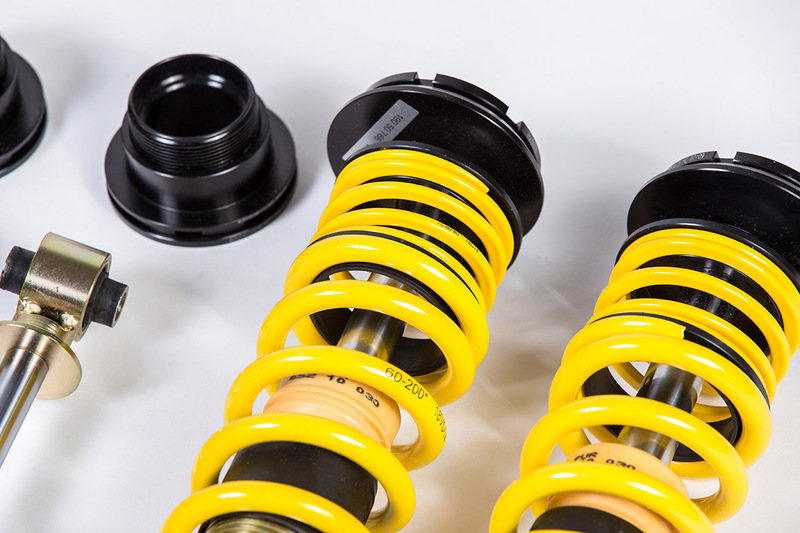 The ST suspensions ST XTA coilover kit is carefully developed to redress the balance and transform the 2.0 Turbo Astra H VXR/OPC into a true fast road machine. 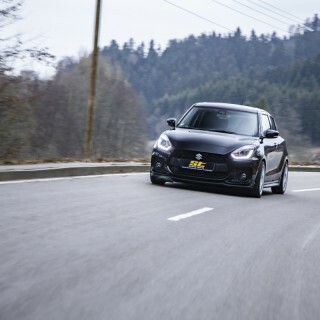 Manufactured by KW in Germany, every ST coilover is built to meet the strict German TÜV standard of lowering to ensure maximum quality and safety in all driving conditions. 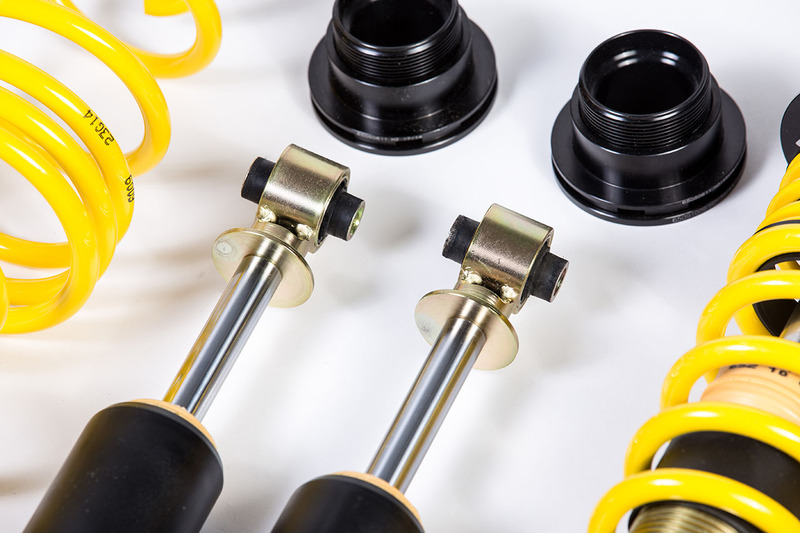 This in turn allows your car’s suspension to be adjusted to its lowest setting without compromising its drivability and usability on the road. 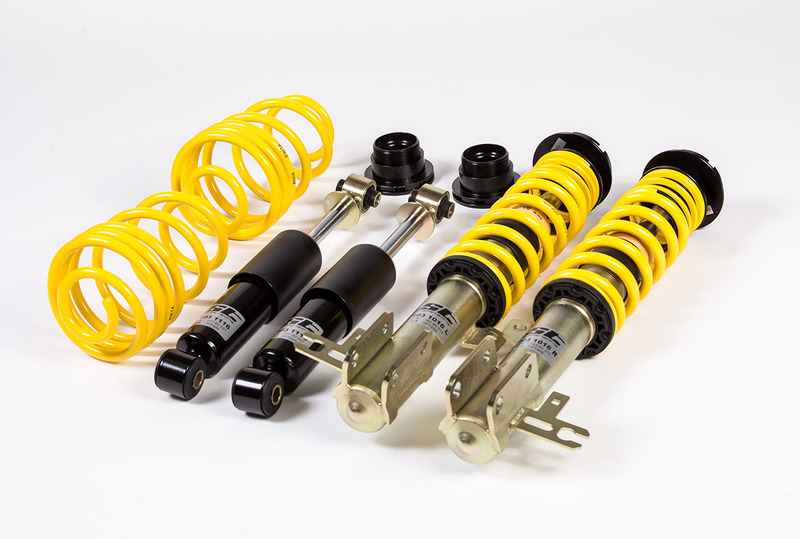 Whether you’re looking to greatly improve your vehicle’s handling or achieve the perfect stance, the ST XTA coilover is the perfect solution. Once fitted the ST XTA coilover allows a lowering of between 25-50mm on the front and 15-40mm on the rear axle. 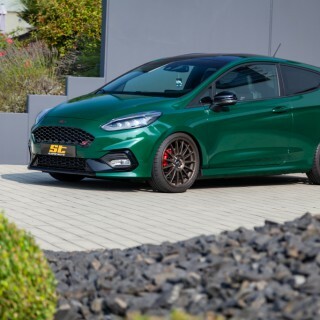 Coupled with adjustable rebound damping and camber adjustable top mounts, the ST XTA allows the vehicle’s look and stance to be greatly improved alongside its handling capability. 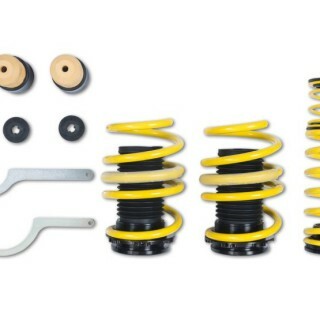 The ST XTA coilover for the Astra H comes with all the necessary tools for adjusting the ride height plus a comprehensive instruction manual to make fitting as simple as possible.